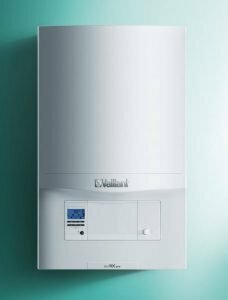 The following in-depth, factual boiler comparison and review is about Worcester Bosch vs Vaillant and we will try our best, with the help of our in-house experts/engineers and installers with over 40 years experience, to give you all the information you need on both boiler brands and their best boiler offerings, so you as a consumer can make an informed decision about which brand you’d want to spend your hard earned money on. Before we get started, let’s take a brief look at both brands. Before they were acquired by the German giant Bosch in 1992, they spent 30 years as Worcester, starting out as an independent business founded by Cecil Duckworth in 1962. Over many years they have developed a brand reputation which is second to none in the UK market. A lot of that is down to reliability, value for money and efficiency. Brand affinity also plays a major part due to the Worcester name being British. And because they’ve been active for so long, availability of parts and spares is no issue either. Vaillant are a family-owned business based in Germany, with their history dating back to 1874. In 1894 Johann Vaillant patented a new “closed-system” gas-fired bathroom boiler (Source: Vaillant Wikipedia). Vaillant have been operating in the boiler/heating industry for close to 140 years. Both brands are well established in the UK, which means spare parts are not an issue. 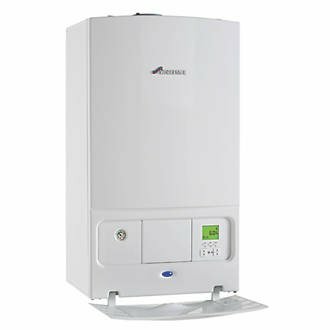 Both brands also consistently feature in the “Best Buy Boiler” award given by a prominent consumer survey magazine in the UK. Highest hot water flow rate of the Greenstar combi wall mounted range. Easy-to-use control knobs with easy-to-read temperature display. Compact dimensions for flexible siting options. Removable side panels and push-fit flue system – For improved accessibility, ease of installation and greater installation flexibility. Highly efficient and economical to run – With up to an 89.3% efficiency rating (SAP 2009). Quiet Mark accreditation and Which? Best Buy accredited. Fully modulating low NOx burner and fan – For improved energy efficiency. Built-in two-stage frost protection – To ensure optimal performance all year round. Increased speed of hot water delivery – Thanks to Vaillant’s ‘aquaCOMFORT’ warm start feature. Total system solution available from one manufacturer – Intelligent controls and accessories available. Dedicated models available for LPG – Giving a solution for off-gas areas. Wide modulation range of up to 1:4 – Ensuring low energy consumption and maximum efficiency. Compatible with aroTHERM air-to-water heat pump hybrid system – Making the perfect entry into renewable systems. Both Worcester Bosch or Vaillant offer a standard warranty of 5 years, and extended warranties of up to 10 years, if installed by their approved installers. Longer warranties are standard these days, as manufacturers compete with each other over warranty and price. Please keep in mind though, even with a 10 year warranty, you do need to pay for an annual service of your boiler to preserve the manufacturer’s warranty. Warranties can be extended sometimes at an extra cost. Worcester Bosch used to be cheaper, but Vaillant are now competing with them on price. Both manufacturers now offer extended 10 year warranties if installed by an accredited/approved installer. Both manufacturers have a wide range of boiler options, including compact models that fit in a cupboard. Vaillant have a wall-mounted combi with thermal store compared to Worcester Bosch’s floor standing 440/550 CDi models. In the “Best Buy” survey cited above, Worcester Bosch earned an overall rating of 92% with Vaillant coming in at 78%. Vaillant is rated higher than Worcester Bosch for ease of service and repair. Which means Vaillant boilers may be easier to maintain. Vaillant has a stainless steel heat exchanger. “OK tell us already!” – Honestly it’s a coin-toss between the two. But we recommend Vaillant. Even though Worcester Bosch are slightly more energy efficient and have a better brand reputation in the UK, the Vaillant wins simply because of having a stainless steel heat exchanger. Whereas the Worcester Bosch has an aluminium heat exchanger inside it. And we all know stainless steel is better than aluminium. Worcester Bosch vs Vaillant – Is there a Third, Better Option? Yes, there is. If you’re in the market for a new boiler, may we suggest looking at Viessmann’s range of gas condensing boilers. They were part of the 3 boiler manufacturers rated “Best Buy” in a UK consumer survey where more than 35,000 people were asked to describe their experience with their boilers. And Viessmann, a relative newcomer to the UK market, was right up there. All Viessmann boilers carry this heat exchanger. Patented technology, it is unique to Viessmann, and it operates at an extremely high 98% efficiency with exceptionally safe and efficient operation. And because it’s inox stainless steel, it’s highly corrosion resistant during its long service life. 2. 10 Years Warranty on Boiler and Heat Exchanger. 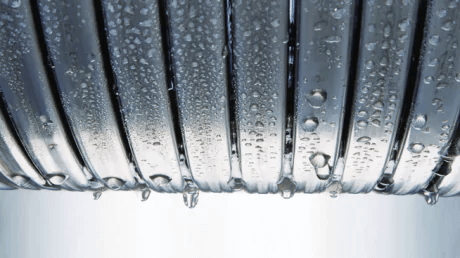 No surprise that Viessmann offers a 10-year guarantee against leaks resulting from corrosion on the stainless steel heat exchanger. 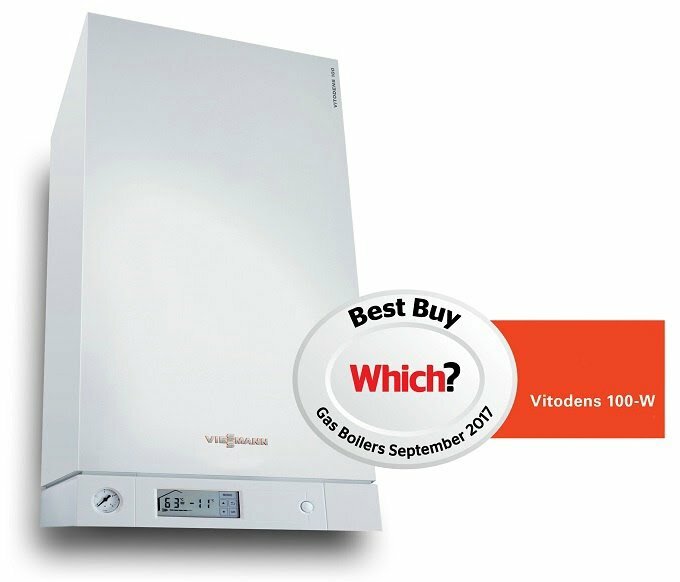 The Viessmann 050-W is comparable to the Worcester Bosch and Vaillant models shown above. The 100-W is a higher end model with stainless steel Matrix Cylinder Burner and 10 year warranty throughout. Viessmann offer a more attractive price point because they manufacture most of their internal parts in-house. Whereas other manufacturers source theirs from third party manufacturers. 4. Cylinder Burner and Thermal Stores made of Stainless Steel. 5. Combined PRV and Condensate Connection.